Tracy has represented a wide range of individuals and businesses as plaintiffs and defendants in state and federal courts in Colorado, Nebraska, and Wyoming. 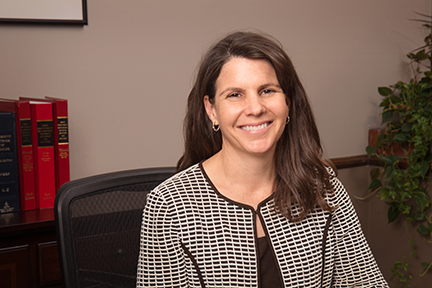 Tracy's practice focuses primarily on general civil litigation, complex commercial litigation, insurance coverage, construction contract disputes, and insurance defense. She has represented clients in litigation involving personal injuries, insurance coverage, contract disputes, business torts, and trade secret misappropriation.